When you choose casement windows from our professionals, you get the best of style and energy efficiency. 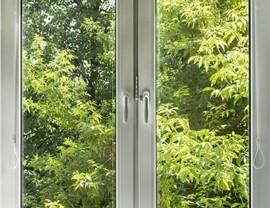 Like doors, casement windows swing outward from your home from a hinge on the side. 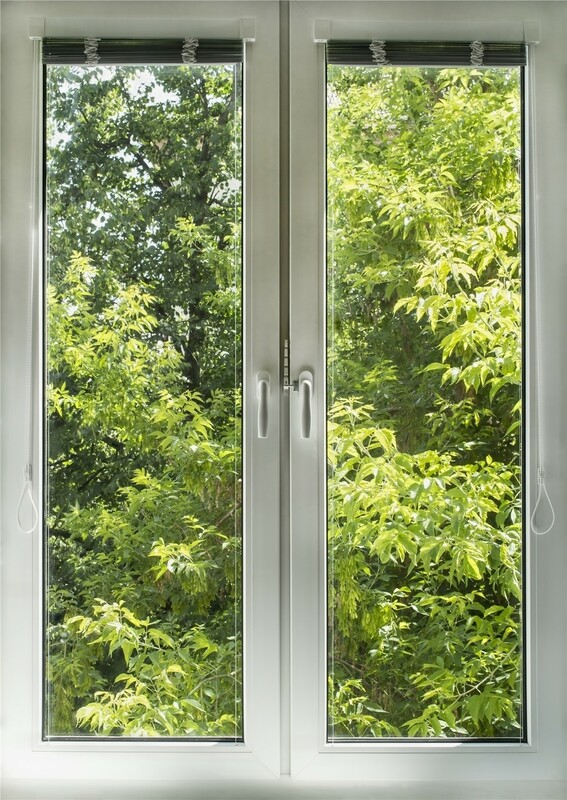 As a result, these windows are able to offer a host of benefits, such as easy operation and a high level of energy efficiency. In addition, they are highly customizable, so you can design a unique set of casement replacement windows to fit the style of your home! 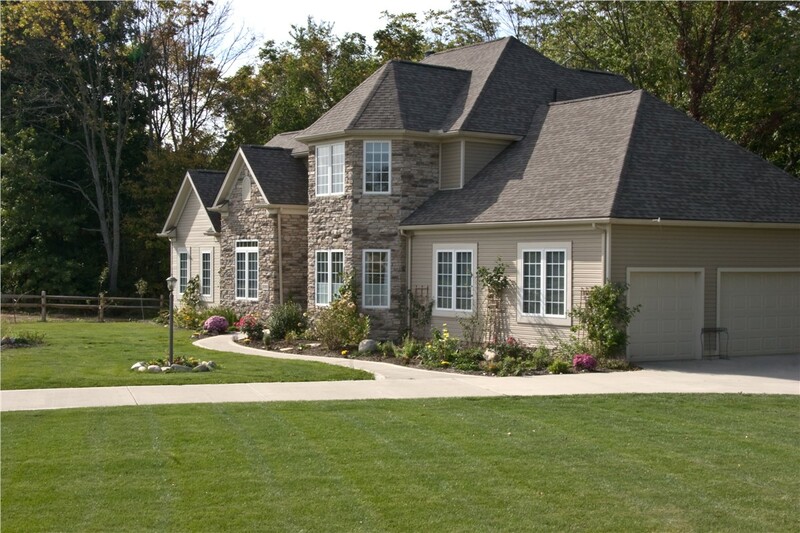 At Juranek Home Improvements, we place a premium on customer satisfaction. At Juraneks, if it isn’t perfect, it isn’t done! That mentality has earned us the appreciation of hundreds of previous customers as well as accreditation by the Better Business Bureau and affiliations with the Home Builders Association of the Sioux Empire and the Chamber of Commerce. 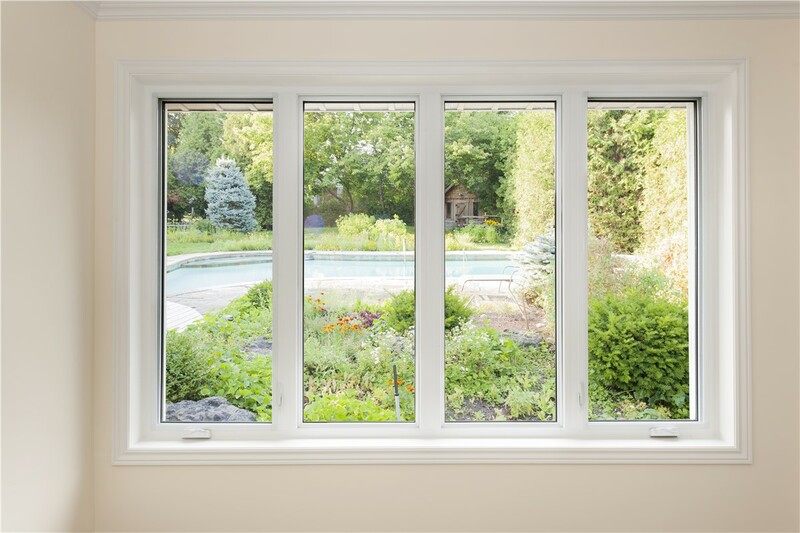 We’re excited to apply our expertise to your replacement casement window installation! Low-Maintenance: With our state-of-the-art materials and expert installation, maintaining your casement windows will be a piece of cake. Efficient: Because we custom-fit every window to your home, you’re guaranteed a tight seal—and because casement windows are naturally very efficient, you’ll notice the energy savings right away. Secure: With no way to open them from the outside, casement windows give you full control of operation and a feeling of security. 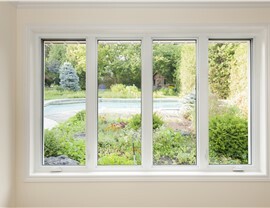 If you’re interested in quality replacement windows, we want you to have all the information you need. That’s why we offer a free, in-home estimate before you have to commit to anything! We will help you pick what type of windows you want while giving you accurate pricing and answering all of your questions. Set your appointment up today by giving us a call or filling out our quick online form!